Once you have said your vows and agreed to be with each other for better or worse, in sickness and in health, and for richer or for poorer, only death can literally separate the both of you. Well, that is in the ideal world. But when the reality of life hits, a lot of things can cause you to break your vow and call it quits. This is where divorce comes in. 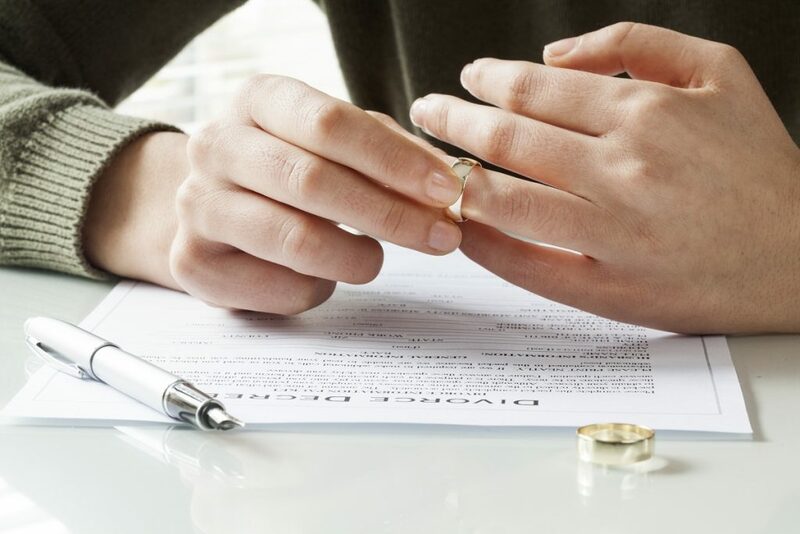 In order to go through the process as amicably as possible, having a divorce lawyer in Colorado Springs, CO, is very important. But another important thing is to know and acknowledge when you need to let go and move on. Here are some signs which say that divorce is the best option to consider. It is normal for couples to fight with each other. But, if the bickering becomes a daily routine and a feeling of contempt toward your spouse is replacing the feeling of love and respect, then divorce should be considered. Staying in a relationship where there is no love and all hate will not just destroy the relationship and affect the kids (if any), but can also destroy you as a person. If you live in the same house but barely see each other because of work and other life events and do not really make an effort to meet and communicate, then freeing yourself from the marriage, before things get sour and chaotic is something you owe yourself. There is conflict in every marriage, and it is important to solve them. If you continue to just shove the dust under your rug, you will soon end up with a marriage that is ruined because you refused to accept those skeletons in your closet. Avoiding conflicts as part of your relationship might work to manage the situation, but it certainly won’t work in the long run because it is akin to running away from your problems without solving it. Trust is the foundation of every relationship. If someone cheats then getting the trust back would be hard, if not virtually impossible. If you or your partner is addicted to alcohol or drugs, or is into other vices, seeking help is necessary. But if one refuses to, or does not really change their ways, then it is almost always a reason why people choose to file for divorce. The first step to fixing your marriage is to acknowledge that there is a problem. If one of you does not see anything wrong with it and refuses to seek professional help as early as possible, then the road to splitsville is inevitable. Every marriage is worth saving. But if you feel like you have exhausted all your efforts and would not be happy in the long run, then letting go in the most peaceful way as possible is something you deserve. Seeking professional help through counseling and the services of a divorce lawyer can make things easier.